Here's a couple more vintage cassettes of Maalem Mahmoud Guinia. 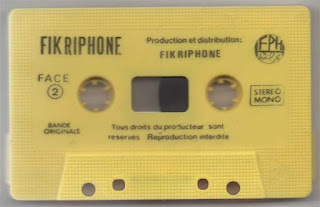 These are released on the Fikriphone label out of Agadir. 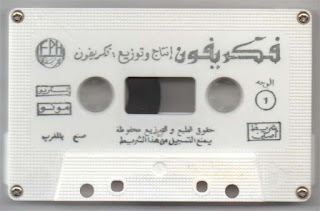 The other Fikriphone cassette I posted of Mahmoud (FP25) was purported to be his first commercial release, so I'm guessing these are also quite old. 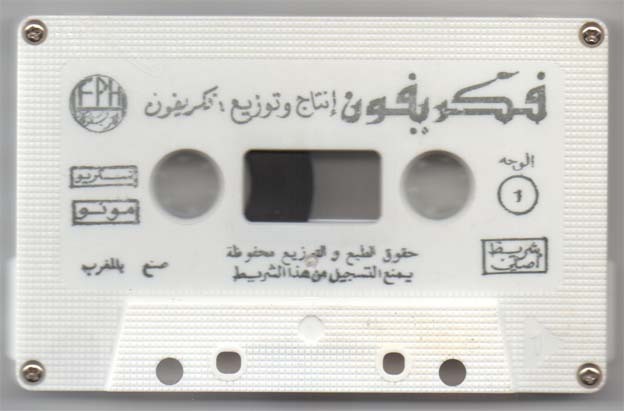 Unlike that album, which appears to have been recorded live at a lila, these tapes are studio recordings and feature a tam-tam drum in addition to the guinbri and qraqeb. I'm uploading them together because the track names on the j-cards don't match the songs on either cassette - some songs listed on 42 appear on 41 and vice versa, some songs listed don't appear at all, and some songs on the cassettes aren't listed at all. Oh wow, oh wow! Any and all M Guinia that I've heard is best-ever stuff. Enormous thanks, Mr Tim! HOLY GOD IN HEAVEN! THIS IS IT! Wows! Just amazingest, Tim! 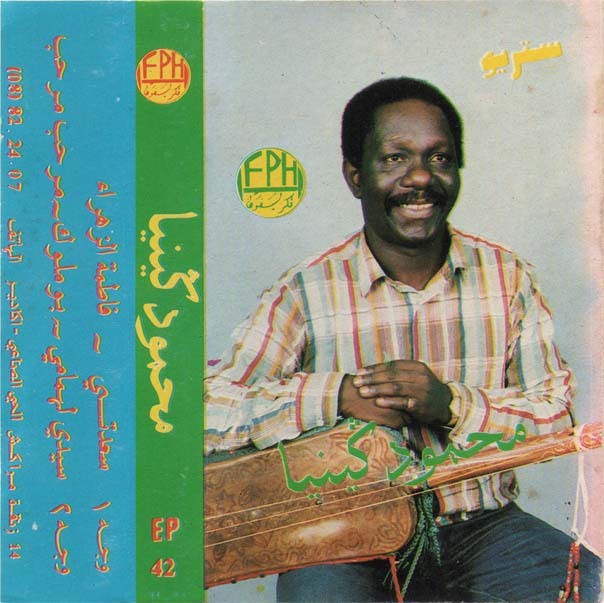 AMAZINGEST! Wow! He looks very young in those photos. Can't wait to hear 'em. 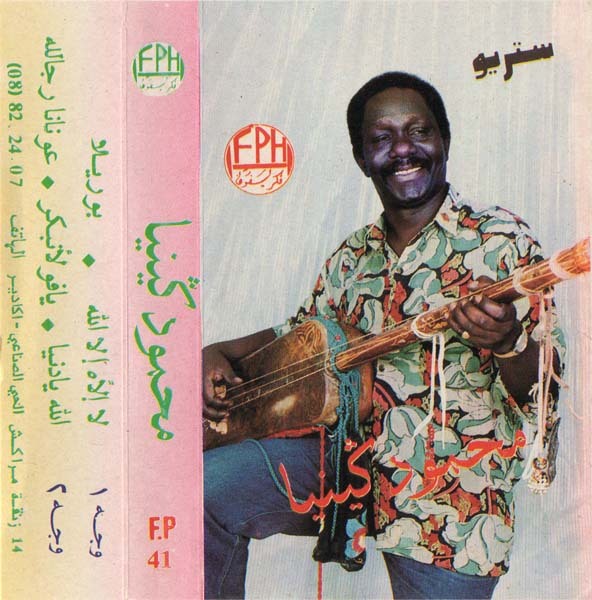 What are some other options for creating sound samples?